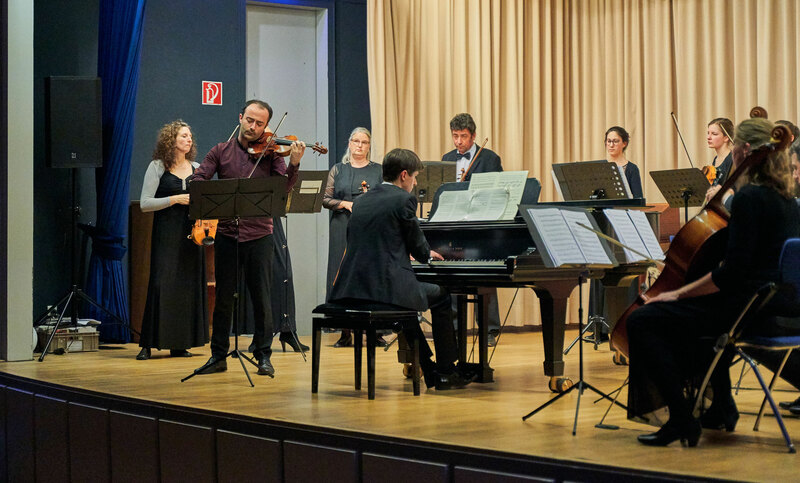 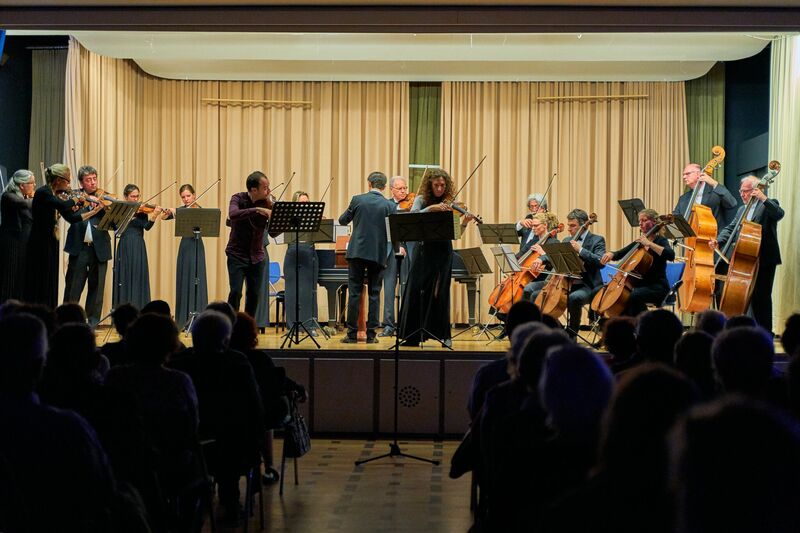 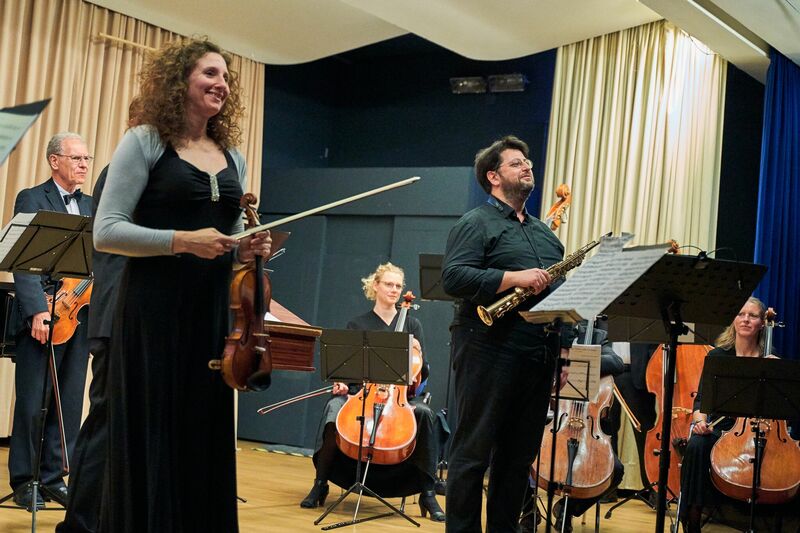 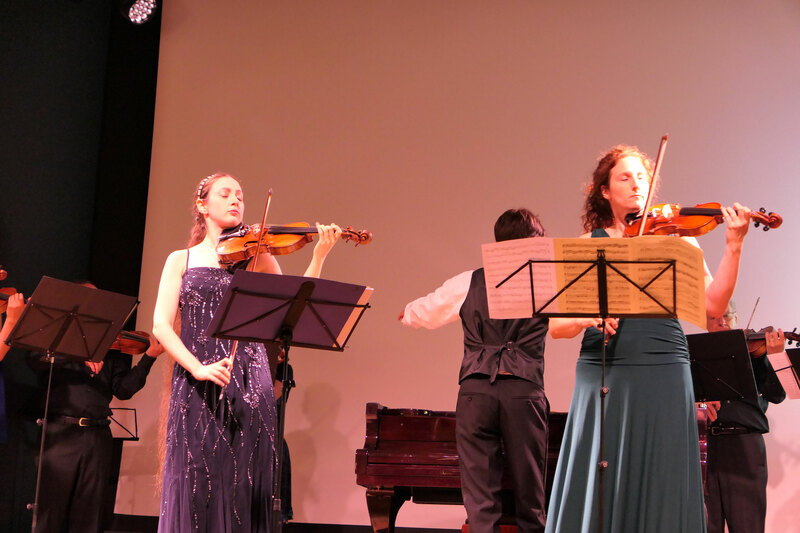 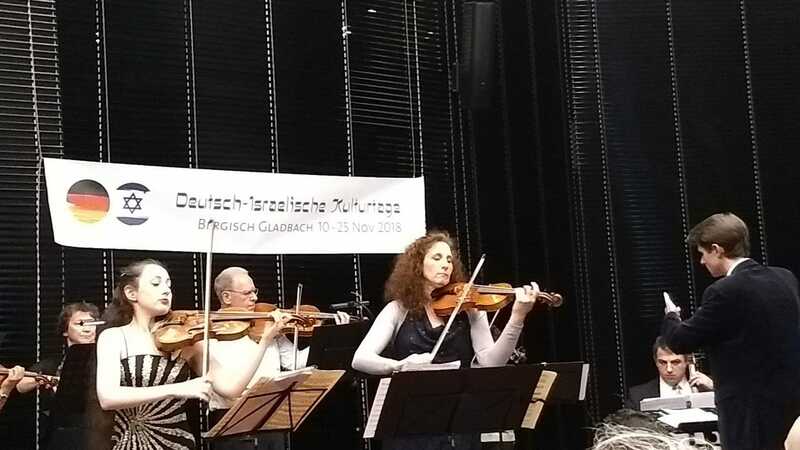 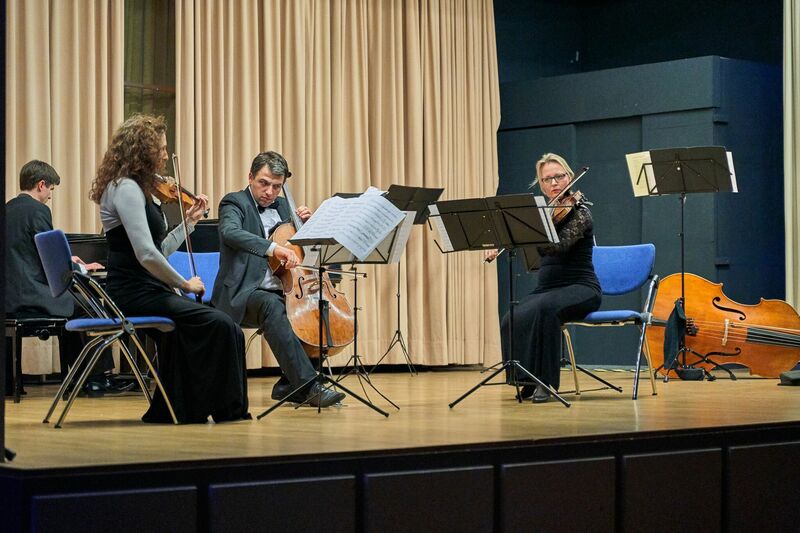 The Yachad Chamber Orchestra is the first orchestra created specifically to unite German and Israeli musicians. 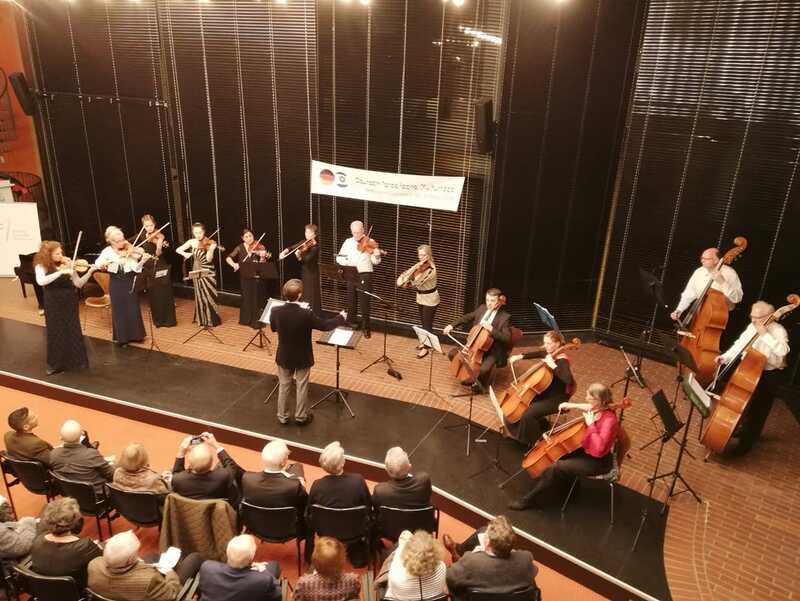 It was founded in 2018 on Israel's 70th anniversary and has meanwhile developed into a major international project. 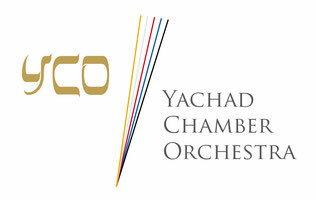 The vision of the YCO is to build new bridges between the two countries and to further develop cooperation and cultural exchange as well as to promote this collaboration internationally. 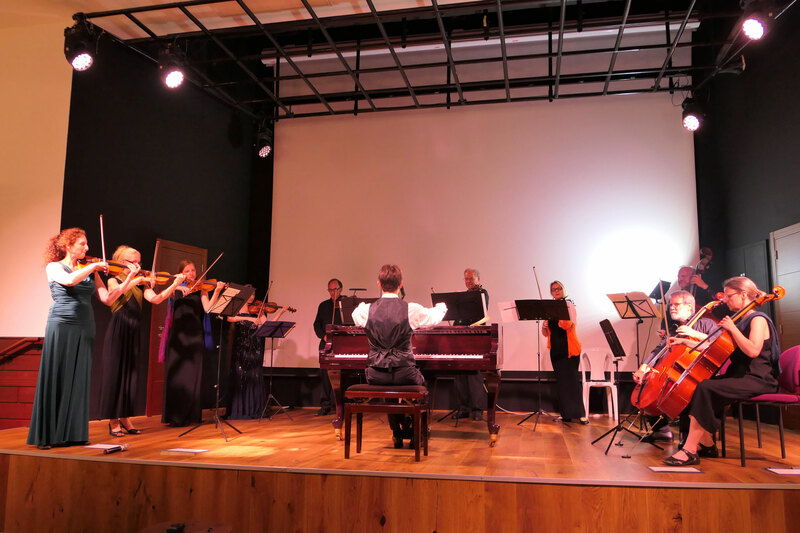 The founder and conductor of the orchestra is Dr. Roman Salyutov.